Last Friday night, our Intake 39 students had the chance to learned more about the Housekeeping department. 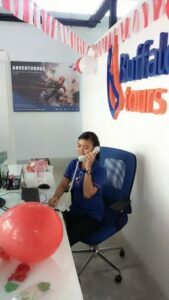 Housekeeping plays a very important part in a hotel, their workflow system is very dynamic that require extra attention to details and time. 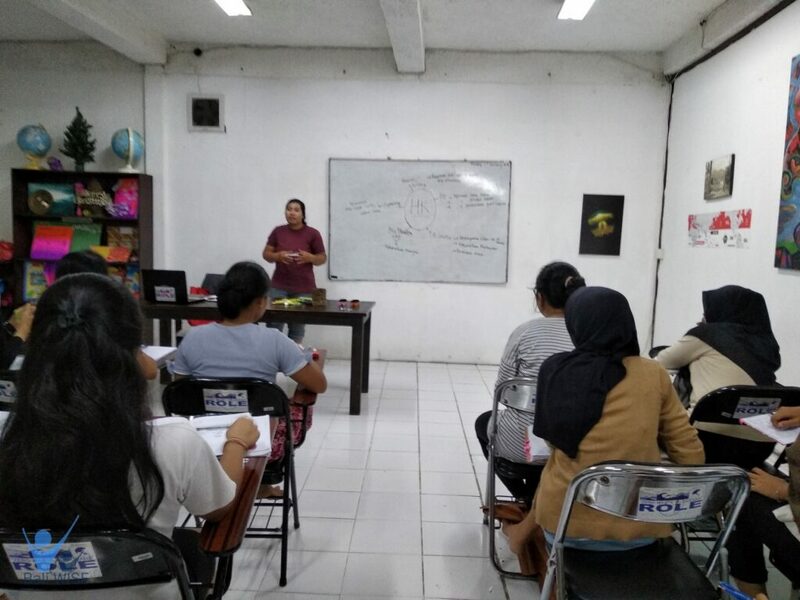 Last Friday class are taught by Ms. Yuni, she explained to Intake 39, the relation between housekeeping and other departments. What is room section, what’s the cleaning equipment, and what kind of chemicals should they use. 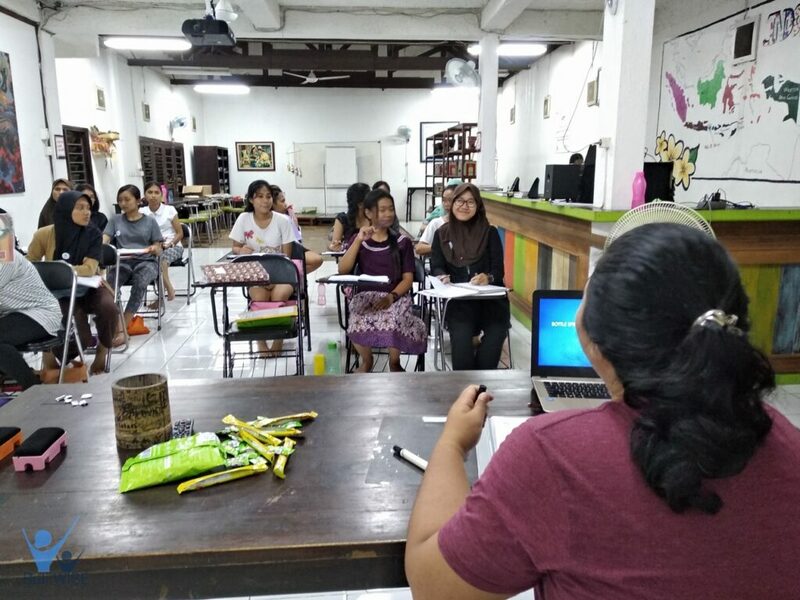 The students are very enthusiastic and asked lots of questions that night, especially about the types of chemical used, since most of them came from the underdeveloped area of Indonesia, they don’t really know the meaning or name of the cleaning products. 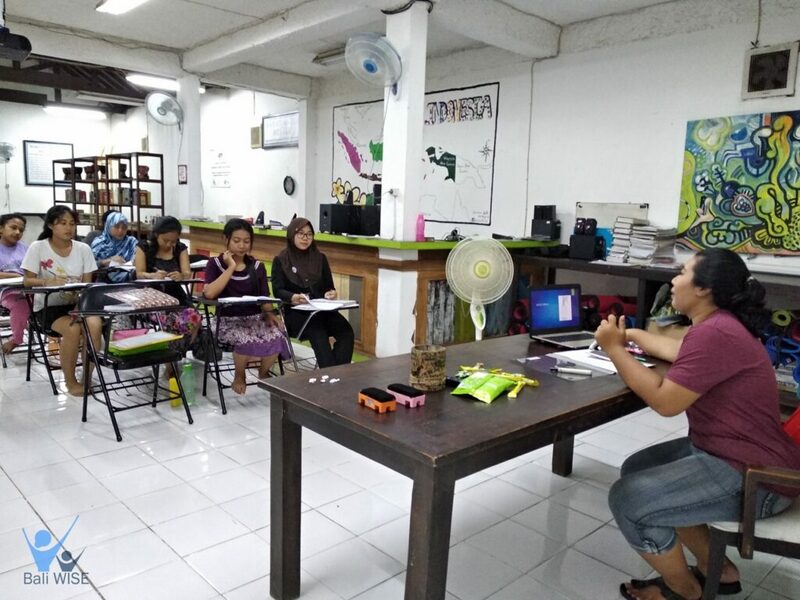 We hope that with this Housekeeping training, we can open a new career path for our students future.